How often is Wake Forest Business published?  The Wake Forest University School of Business magazine is published in print once a year by the Marketing and Communications team at the School. The digital magazine is published online and includes exclusive stories, videos, and photos. Who receives Wake Forest Business? The magazine is subscription-free to alumni, parents of current students, faculty, and staff. We are always happy to hear from readers. Submit letters to the editor, comments, or suggestions electronically to sbmarket@wfu.edu. If you have a story idea please send it electronically to sbmarket@wfu.edu. If your submission is time-sensitive, please note that our production schedule runs several months in advance of when a print issue is actually mailed. I’m a freelance writer/photographer who’d like to contribute content to Wake Forest Business. What are your guidelines for writers? Freelance writers/photographers may submit concise queries electronically to sbmarket@wfu.edu. Contact sbmarket@wfu.edu. We will try to accommodate your request. Is Wake Forest Business environmentally friendly?